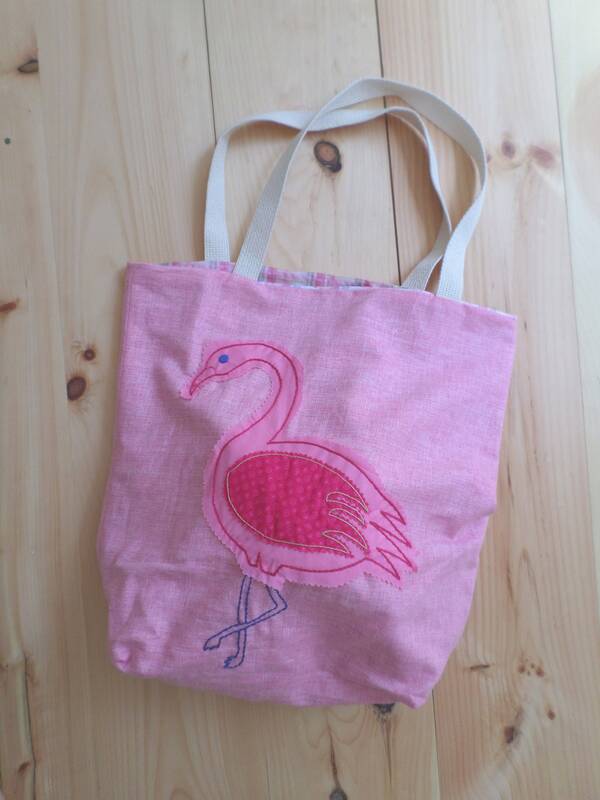 Pink Flamingo Linen Tote Bag : hand embroidered, pink linen canvas, unique handmade bag. 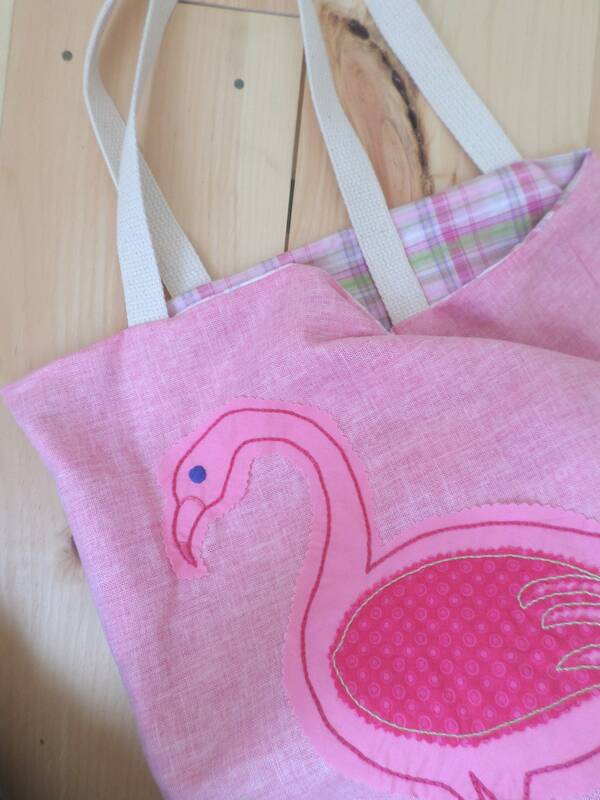 I make each and every bag in my workshop. 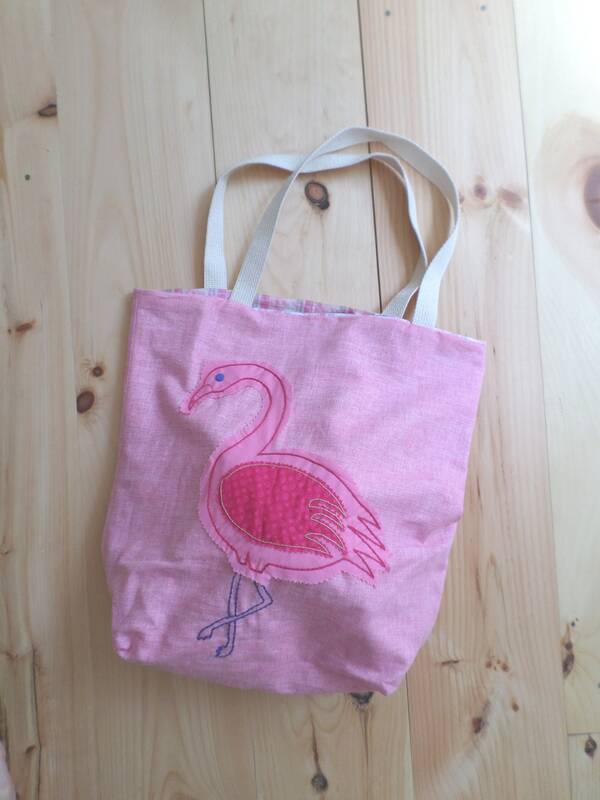 Everything is embroidered by hand, I do not use embroidery machines. 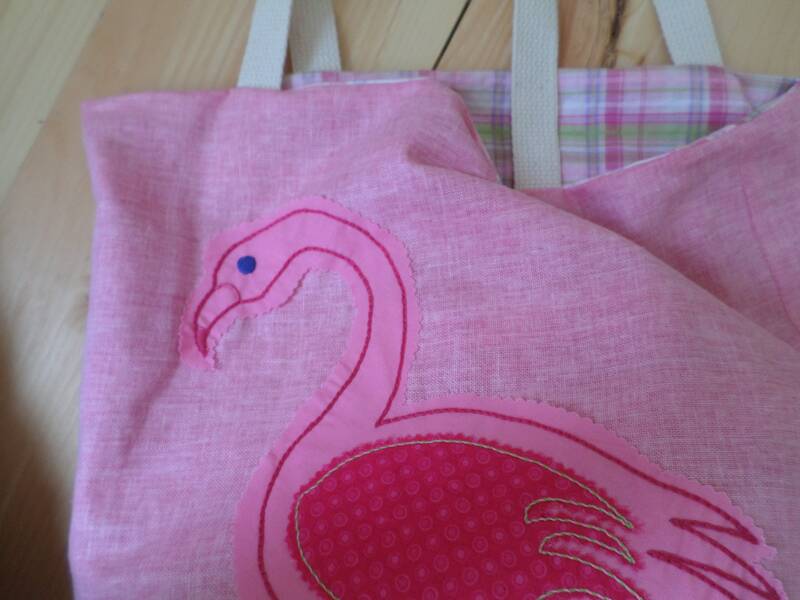 I design, cut, embroider and sew everything myself, one piece at a time. No two pieces are exactly alike. Machine wash cold with like colors. Hang dry. Iron as needed.